We cannot do what we do at Delaware Grace without the help of people like you! This is not just something we say - it is something we honestly believe. We value volunteers and their ministry more than you will ever know! To get involved with one of our teams, click the "Sign Up To Serve" link above. We'll connect you to the team leader of whichever ministry you desire. 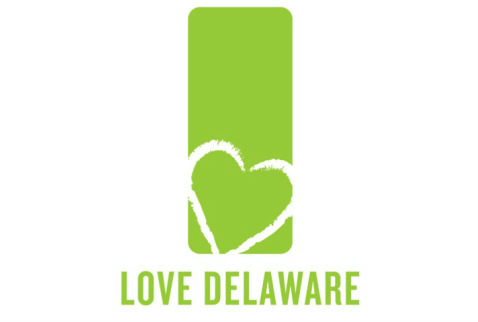 Along with serving our church, you have the opportunity to find out ways to "love delaware" and "love the world". Jesus came to serve (Philippians 2:5-11). He calls his followers to serve God and people. As a church, we value your uniquesness. God has given you specific abilities, interests, personality, and experiences so that you can serve Him in specific ways. We are called to be "active, " finding places to volunteer time, talents, and treasures for God. From the very beginnings of church (Acts 2:42-47), Christ followers have sought to serve God and others with a passion. We want to help you find a place to volunteer and make a difference in people's lives!